As many of you know from previous posts, I suffer from trichotillomania; pulling from my eyelashes since I was 3, and eyebrows since I was about 14. As I reached Secondary School (unfortunately an all-girls school), I discovered make-up and how it can alter your appearance. It was a God-send. Being in an all-girls environment, I grew more self-conscious and aware of what I was doing in regards to TTM, my appearance, and most importantly what others thought of my appearance. Make-up became an escape, a way to mask not only my imperfections, but my disorder. While I still received comments and knew that people could tell something was 'not quite right' underneath the make-up, it made me feel more confident. It made me feel better in myself, almost like an average teenage girl again. 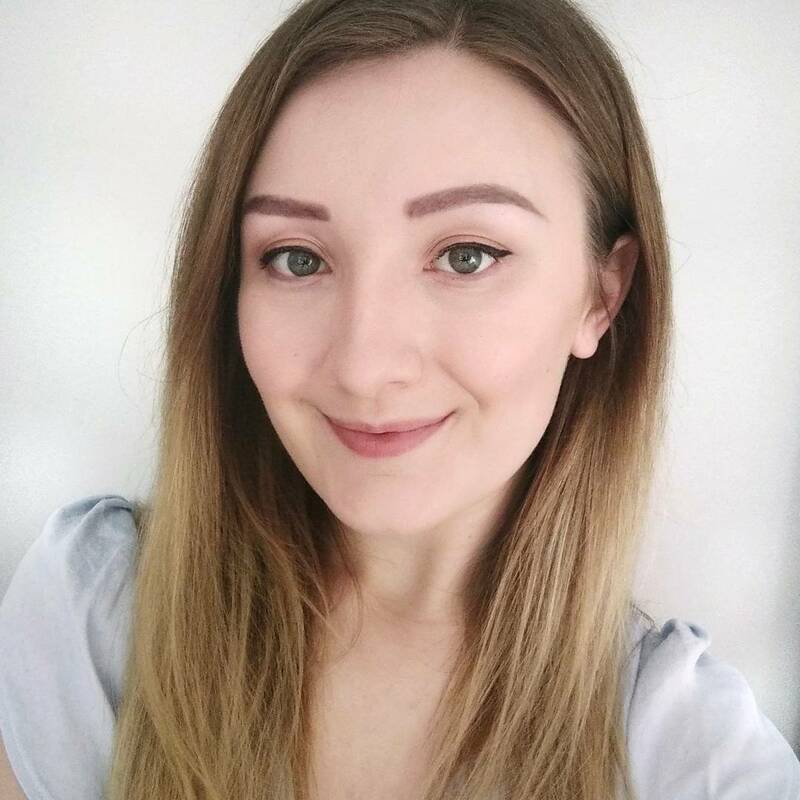 After years and years of refining my make-up skills to cover trichotillomania, I thought I'd share some advice which has worked for me over the years. 1. For a really subtle look, smudge a bit of black (or brown) kohl eyeliner where your eyelashes are supposed to be. Although it may be noticeable the closer you get, from further back you will not be able to tell you have gaps. 2. For a bolder look, use liquid or gel eyeliner exactly the same way you would if you had eyelashes, just add it on the gaps too. I usually do a medium-sized line with a small flick on the end. The darkness of the liner distracts from the lack of lashes, and if you have the liner quite thick, it looks exactly the same as if you had lashes all along. 3. Bottom lashes are easier to disguise. Take your pick from smudged kohl or a darker eyeshadow and apply it to where your bottom lashes should be. If I'm using kohl, I sometimes add a few marks or dots along the lash line to make it seem like the lashes are there. 4. False lashes are you best friend! 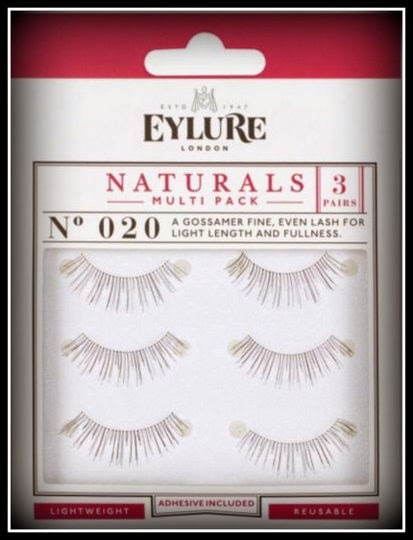 If you are a bit unsure of them, start off by using some super natural ones like Eylure's Naturalites. They have a great range of natural, subtle lashes which you can pass off as your own. 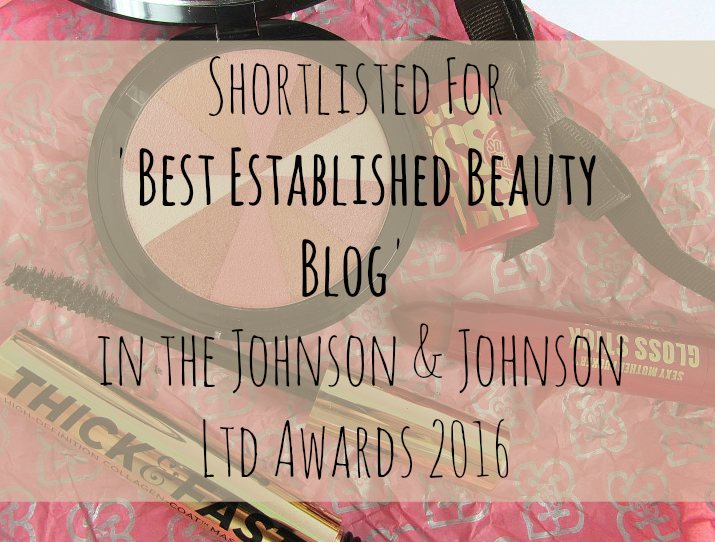 I have tried Eylure, Primark, and currently use Kiss 'Looks So Natural' lashes; it is worth shopping around to find the right style for you. 5. 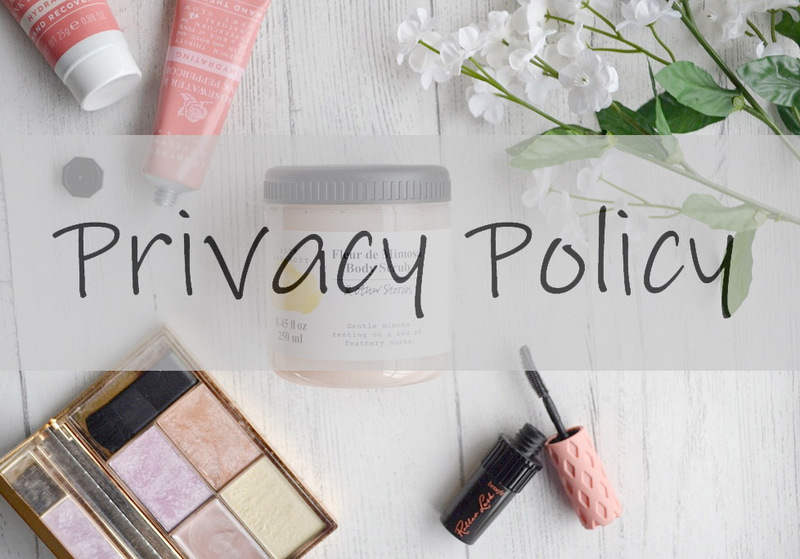 How do you know which falsies are TTM appropriate? I used Eylure and Primark lashes for so long, yet was always put off by the fact that there were small gaps between the lashes. When you have none underneath, your gaps are highlighted by this style of lash whenever you look down. 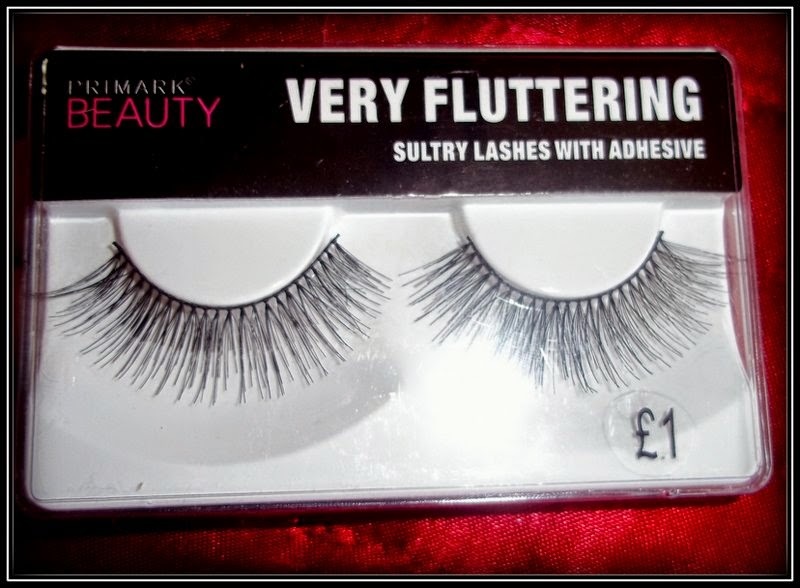 Back when I first started lash-hunting, these were the only appropriate styles available, apart from super-lairy cross-over lashes. While these natural lashes might seem great, be wary of the lash gaps between the falsies, especially if you have no eyelashes whatsoever. 6. Cross-over lashes are gold, fluffy kittens, luxury chocolate etc in a packet. This is the style you should go for if you want an incredibly seamless look. This is the style seen in the aforementioned Kiss lashes. By cross-over, I mean that instead of a small gap separating each lash, they subtly cross over each other at the lash line/ strip. This technique makes the false lashes seem super natural, and are easiest to pass off as your own. 7. Give your lashes a trim. False lashes are usually longer than what you need by default, so rest it on your lid to give you an idea of how much you need to trim off before you go for the glue so that they fit perfectly. You might find a really gorgeous, natural style, but when they're on, seem a bit to garishly long. Don't be afraid to give them a little haircut to make them the length that you find natural and wearable. Don't hack away with the scissors though; if you cut too much off, there's no going back and you may ruin a good set of lashes. Trim small bits at first in small sections to secure control over how long you want them to be. Never cut across! Cut at an angle to make the lashes seem more natural, and maybe trim each lash to different lengths to replicate how your own would be. 8. Having difficulty getting them to stay on your lid? Cut each strip into halves or thirds. This makes it easier to stick them in the exact place you want; perfect for if you have patches of you own lashes. You can just stick a small section of the false ones wherever you have gaps! This technique also saves that awkward moment when the ends of the lashes are stuck down, but the middle just won't stay put. 9. False eyelashes are often on offer in drugstores like Superdrug and Boots, usually 3 for 2 or along those lines. Stock up when they're on offer to save you a bundle! Source: Boots.com. Eylure naturalites are great for those who don't usually wear falsies. I really hope this helps you as much as these tricks have helped me over the years! 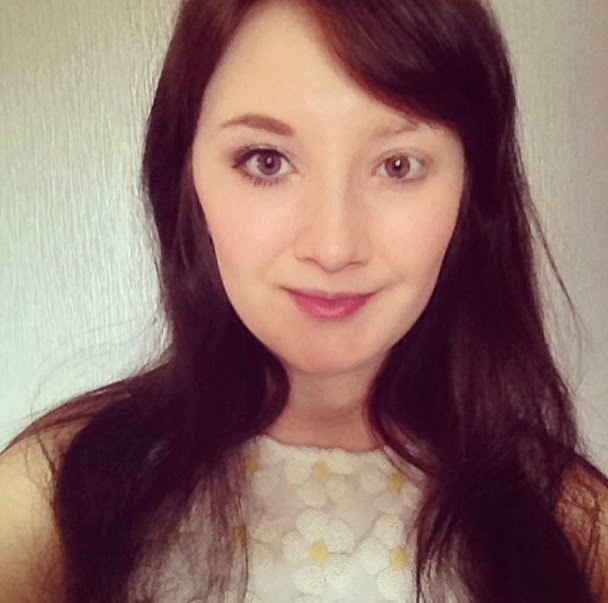 You can read the second installment of my trichotillomania eye make-up series HERE! Have you got any other make-up tricks for trichotillomania? Yep, put glue on the strip of the lashes and a little bit on your eyelid, wait for 20 seconds, then apply the lashes to where they fall naturally across your lid. 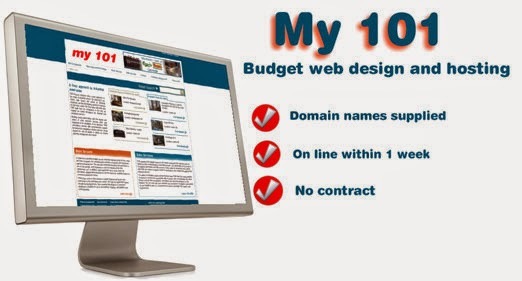 Any college or university student can say you statistics help please, I will pay you for your best write. I'm so glad it's helped! 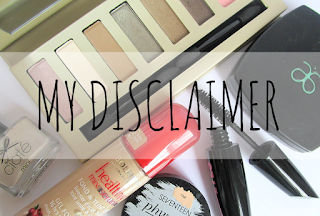 I have another post all about applying false lashes...they can be tricky at first! I suffer from Trich as well. But I've gotten to the point where I was so self-conscious, that I completely stopped! I'm 14 y/o and I finally have my eyebrows and bottom lashes back. I've been doing my best to let the top one's grow in, but they get itchy as they're trying to grow. I'm trying to speed up the process a bit by using coconut oil. Any remedies for itchy eyelashes? Yes definitely! On days where I'm not going out anywhere special I just smudge a bit of Kohl eyeliner on and for work most days I just put some liquid eyeliner on without any false lashes. It's so much less hassle! I'm not sure about itchy lashes I'm afraid as I've personally never had that. Congratulations on growing your lashes in! Thank you SO much for this tutorial and your other pieces covering trichotillomania and eyelash pulling. I'm 32 and have been pulling my eyelashes since childhood and have periods where I pull more or less, but only recently have gotten to the point where I have no top lashes :( I'm a pediatric nurse and one of my little patients innocently pointed it out (kids are so honest!) and I've been so embarrassed feeling that everyone notices. I've used eyeliner to fill in gaps but now will try false eyelashes. Your article was helpful and it is also encouraging to know that it's doable to apply them to bare kids and, of course, to feel less alone with this problem. Thank you!!! Thanks for your comment Clare- I am sorry to hear that you also suffer but glad to know that my little blog has helped in some way. I often now just wear some liquid eyeliner alone on my bald lids and only bother with false lashes when I'm going out. 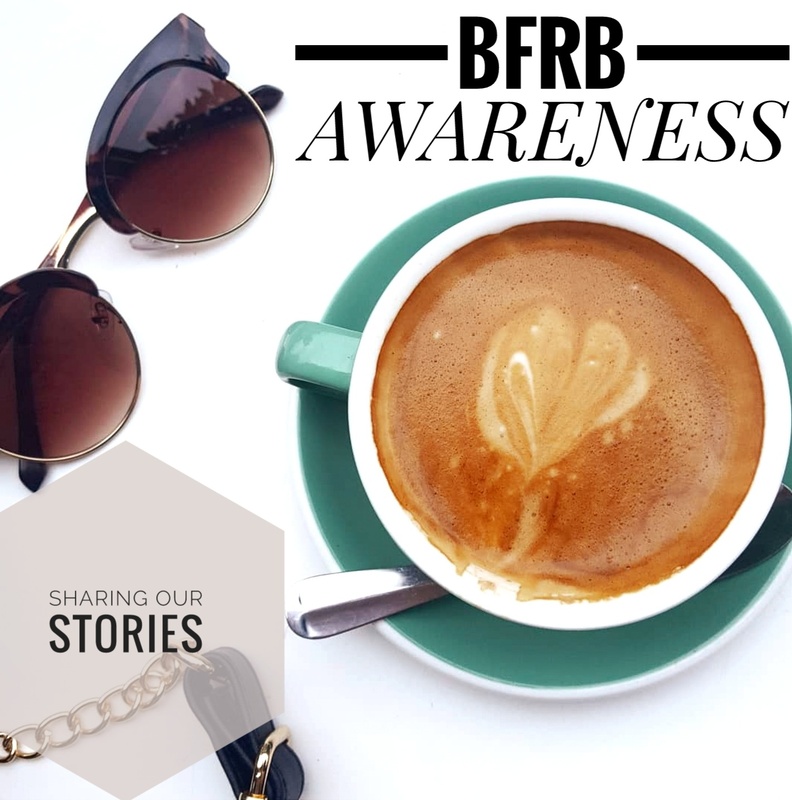 It can be embarrassing when people point it out but I have found that being open about the disorder has created a 'really, I never knew you suffered!' response as opposed to a 'you have no eyelashes, how weird, you're strange' response. Any false lashes will need to be trimmed to fit her eyes (you can get 'half lashes' but not sure if these will be too short). I would try Eylure for the most natural looking ones- they have such a vast range I'm sure there will be something. The eyelashes themselves can also be given a hair cut to make them a bit shorter in length. This is what I used to do in school to make them look like they were 'mine'. Hope this helps! Any suggestions for some lashes and/or glues that last a little longer? My adolescent pulls and has basically bald eyelids. But at her age she is so self-conscious about her appearance. I am so eager to find a way to alleviate this stress as well as possibly side-track some of the pulling. She is not going to have much patience for putting on falsies daily. Are there some that stay on through a couple of showers? Thank you so much for sharing what works for you!